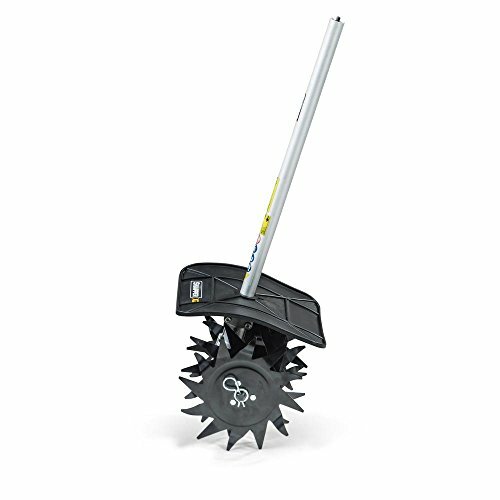 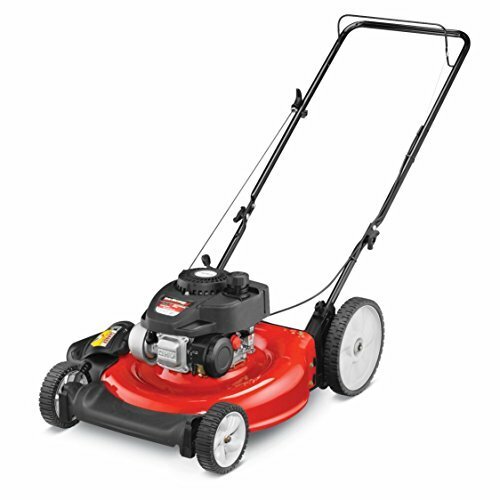 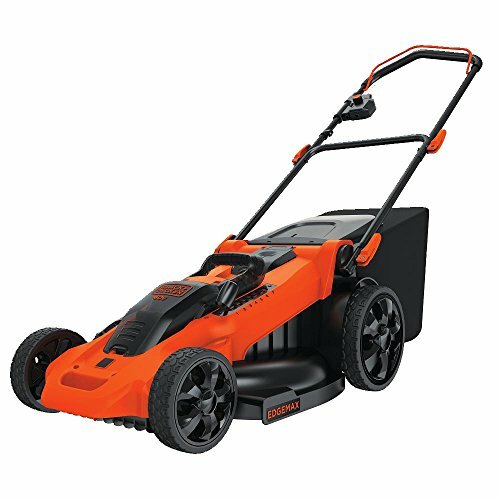 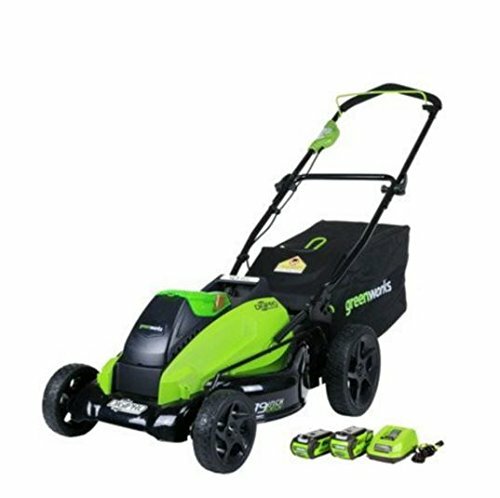 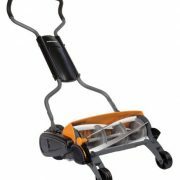 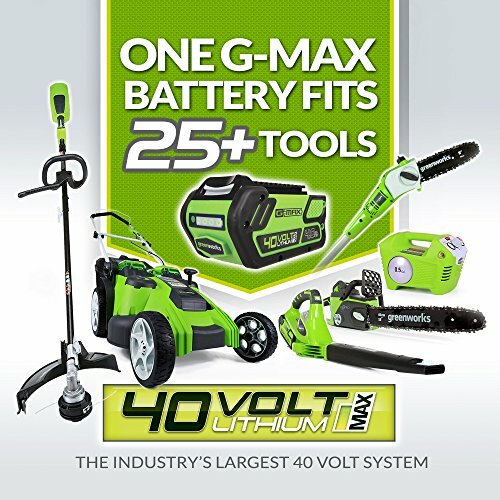 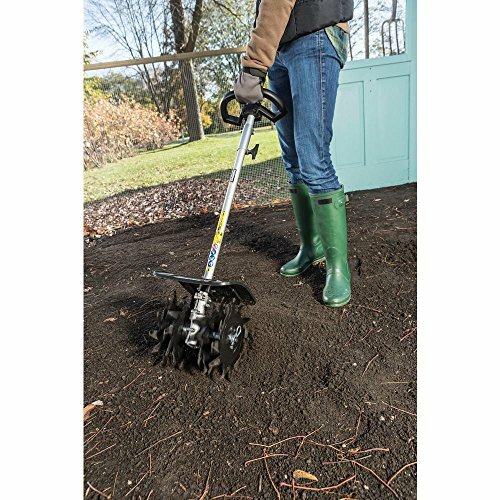 Connect the Cultivator attachment to any Snapper XD 82-Volt Max string trimmer to mix and pulverize soil for your garden or landscaping. 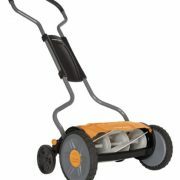 A 10 in. 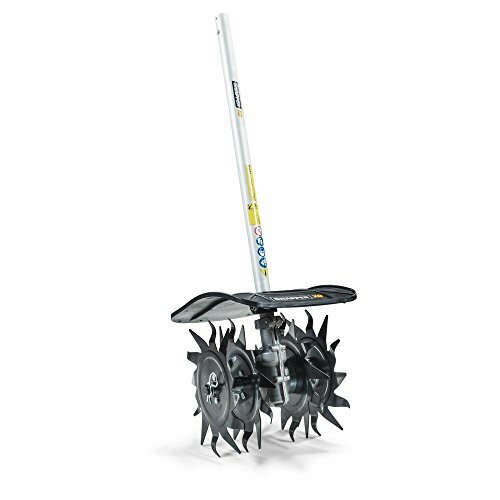 tilling width and 8 steel tines give you hassle-free performance when you need it. 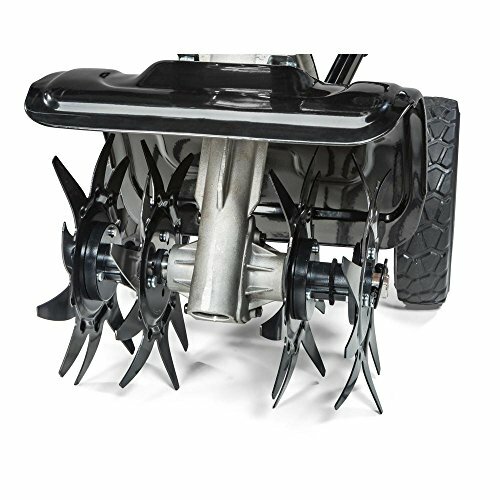 Adjust tilling with by removing out tines.